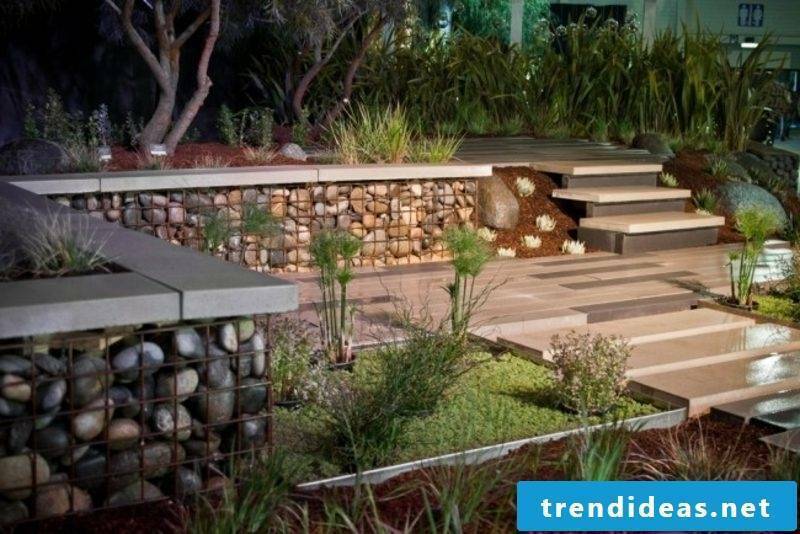 Today Gabionenzaun has already established itself as an inseparable part of modern garden design. 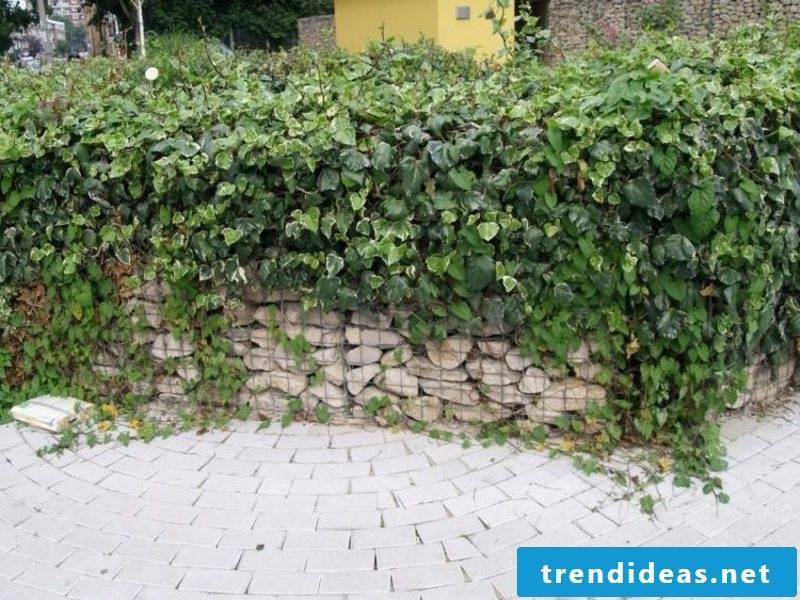 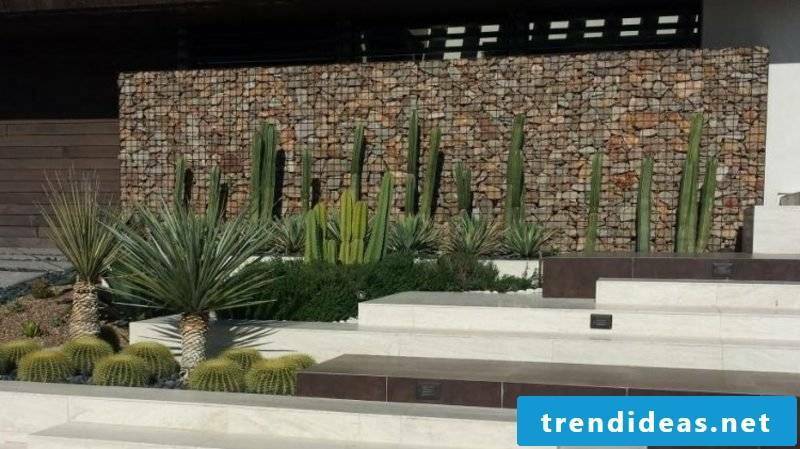 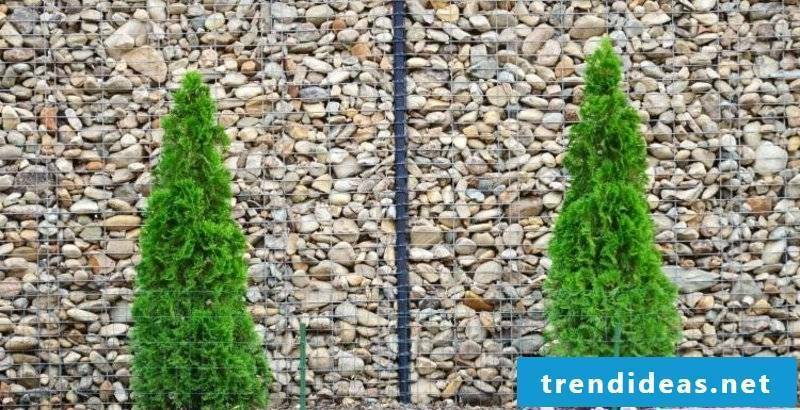 This cheaper alternative to traditional garden wall Ideal for privacy and noise protection, it is becoming increasingly popular for its originality. 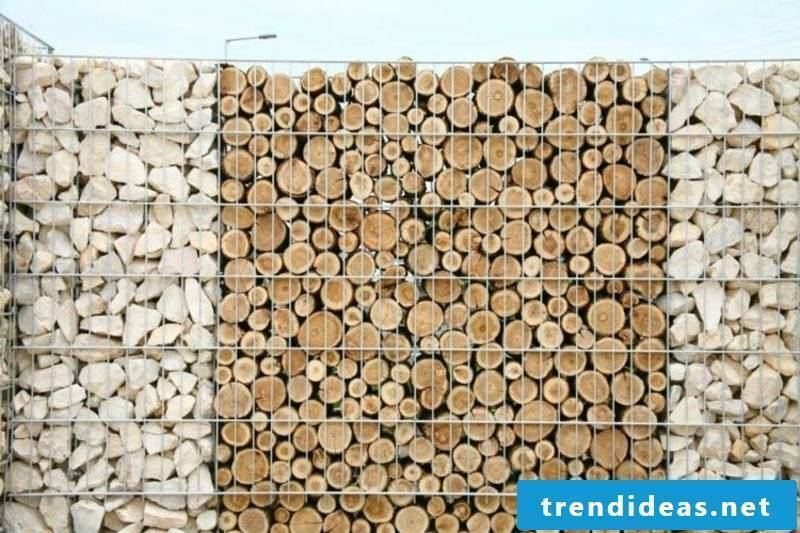 If you want to know more, read on! 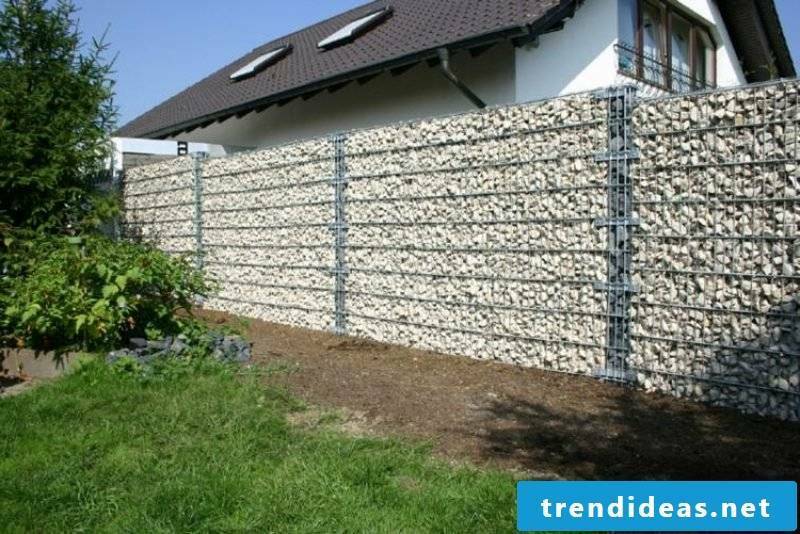 What is meant by gabions? 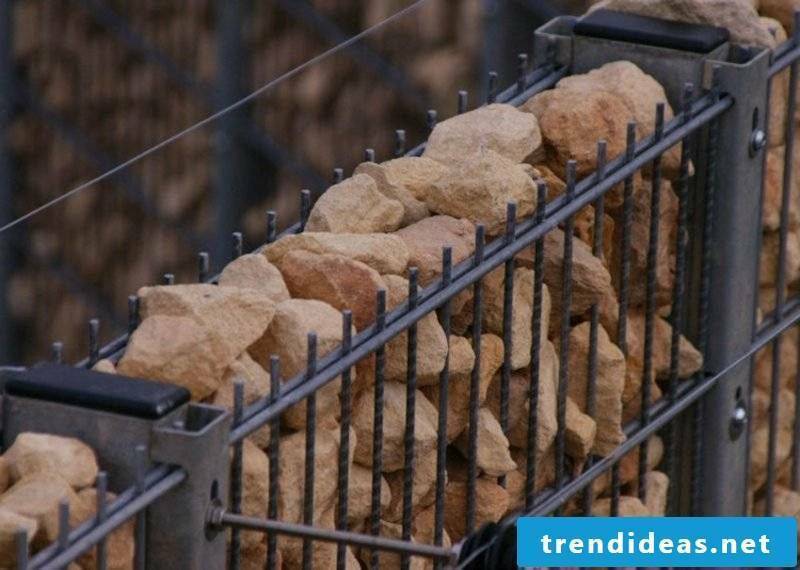 This is a rectangular wire basket filled with stones, wood, glass or other materials, according to your personal preferences. 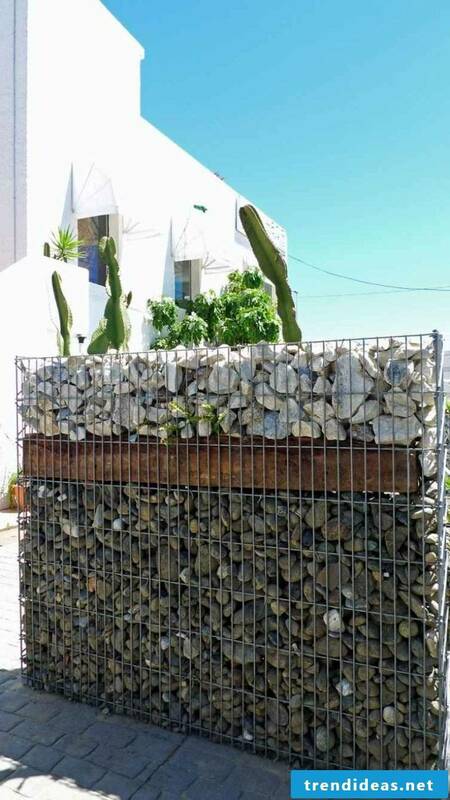 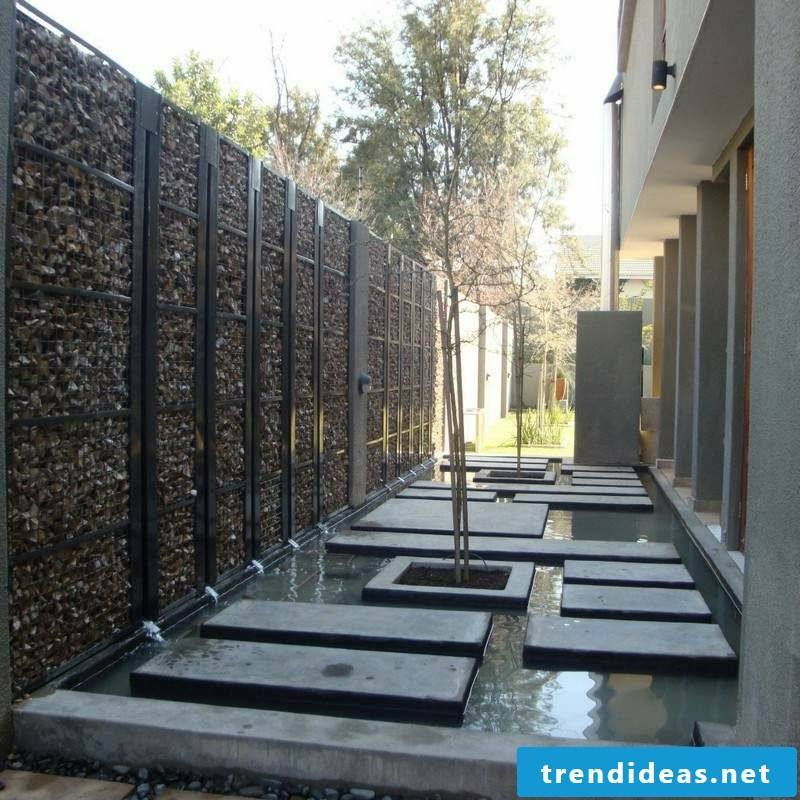 You can build such a fence yourself by stacking more gabions and then attaching them to each other. 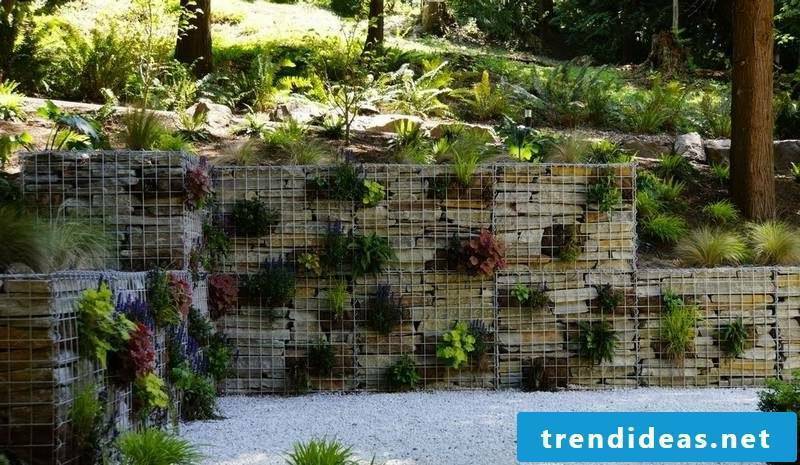 These interesting wire baskets also find other uses – as garden walls, benches or even as an accent in the interior. 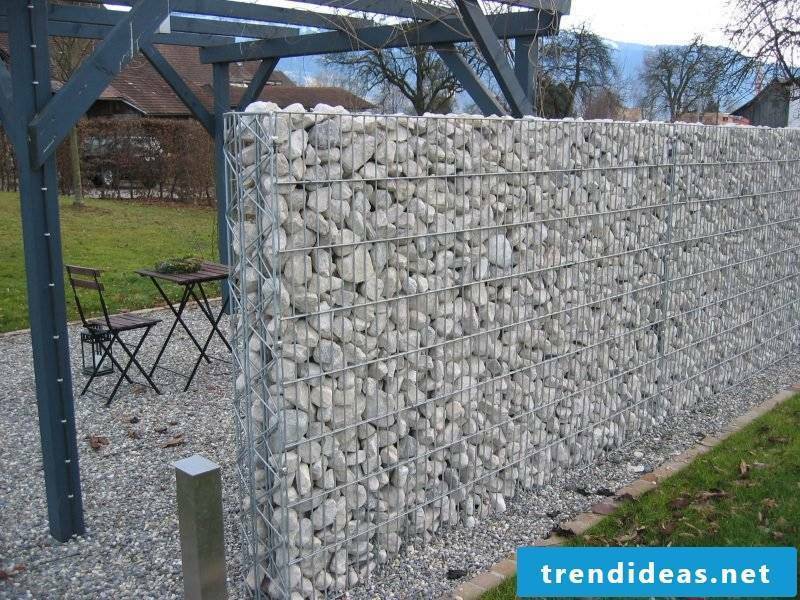 Moreover, gabion fence is relatively easy to build – you can do it yourself without much effort. 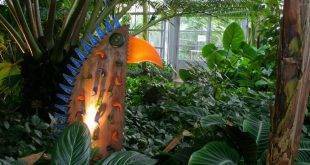 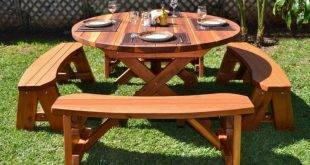 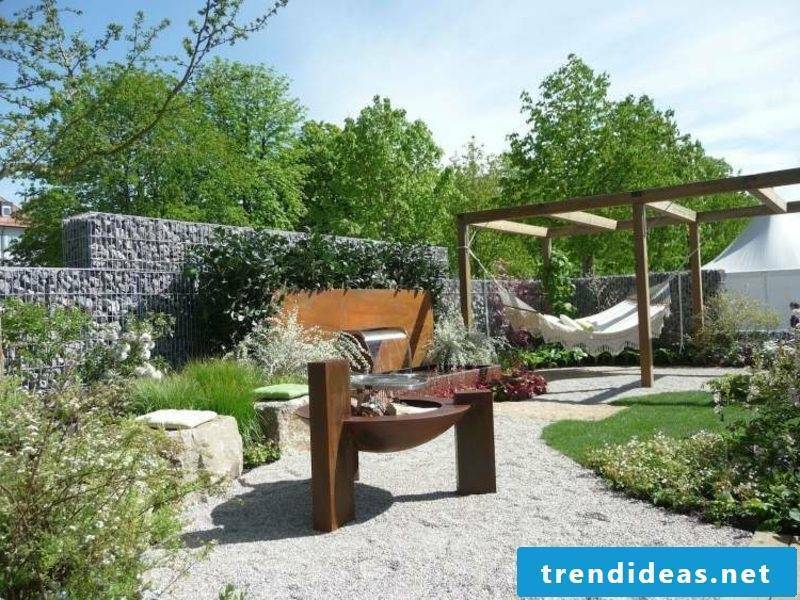 In this way you would not only have a beautiful garden, but also you can save a lot of money. 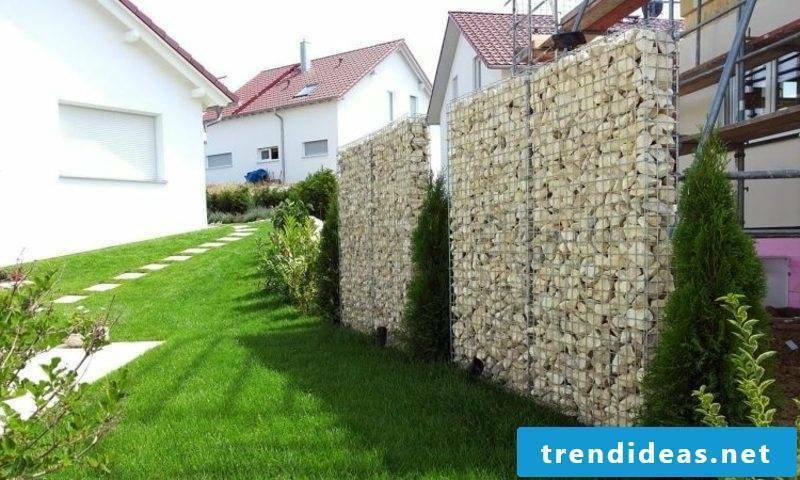 If you decide to build a fence yourself, you should first find the right place – the fence needs stable foundations. 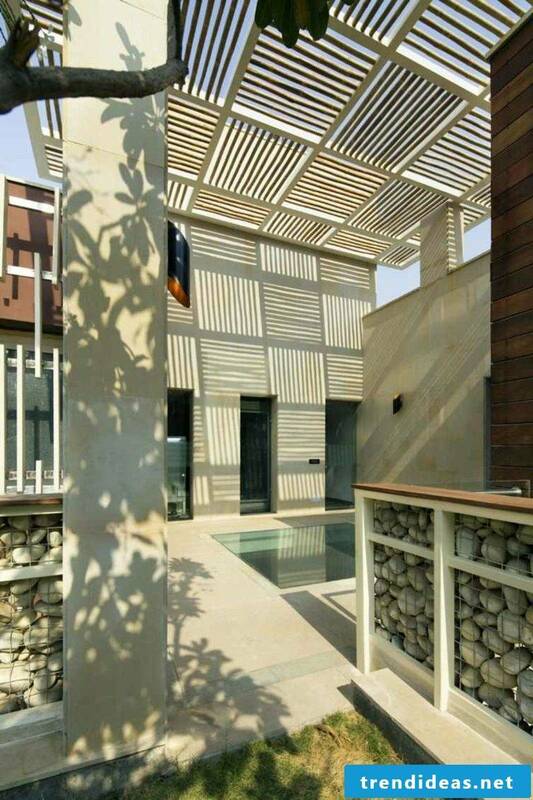 On the market you would find a variety of dragon baskets – with different sizes, design and resilience. 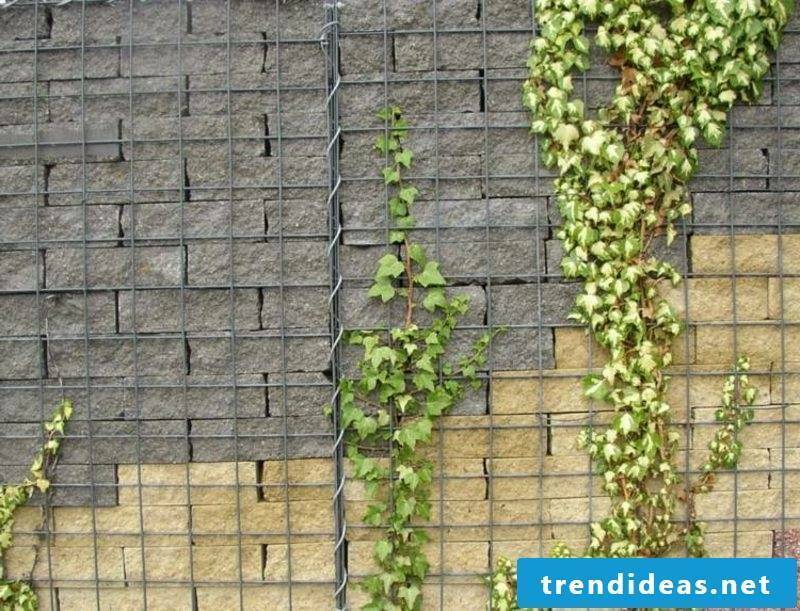 Your choice should depend primarily on what material you want to use to fill the fence. 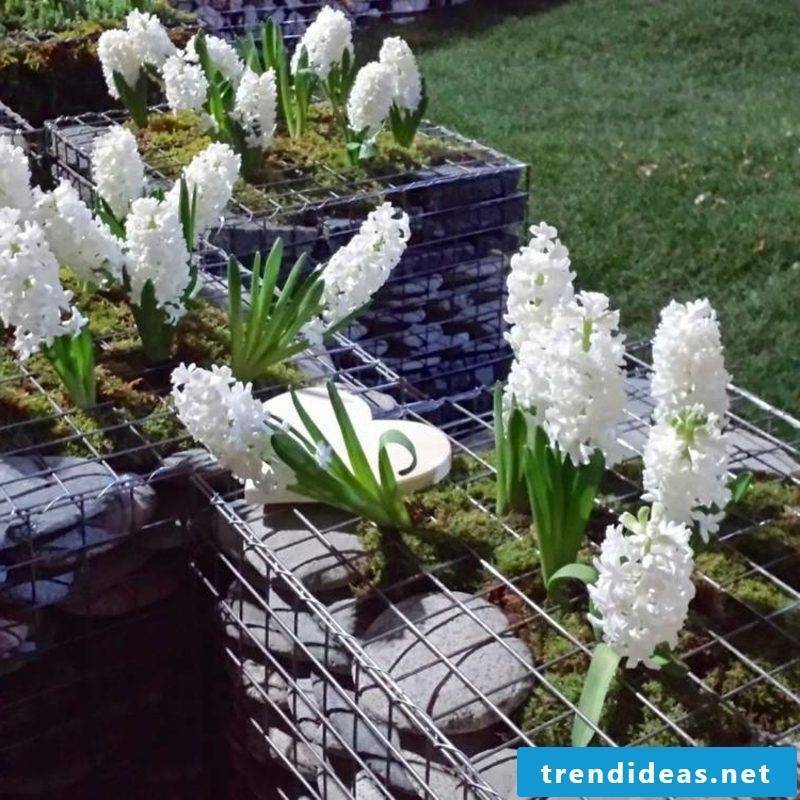 It would be best to buy the gabions from a specialist store, and also get advice. 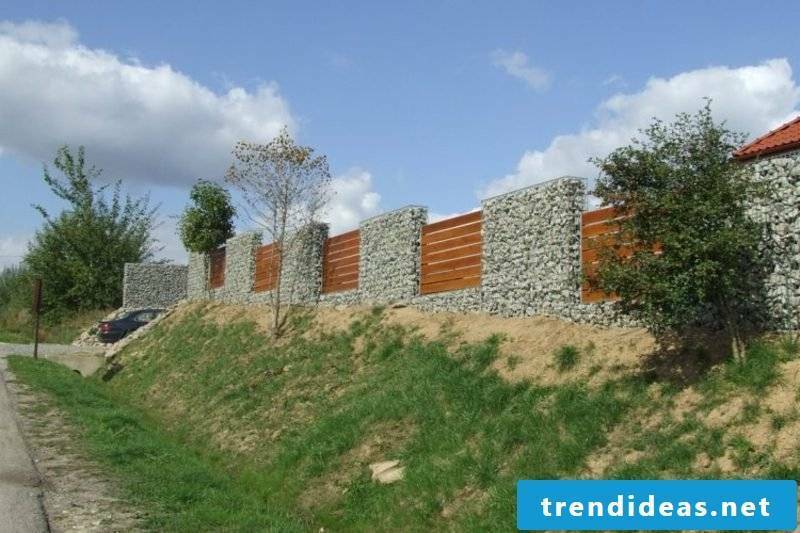 Above all, the gabion fence has a decorative function, but it is also an ideal protection against noise. 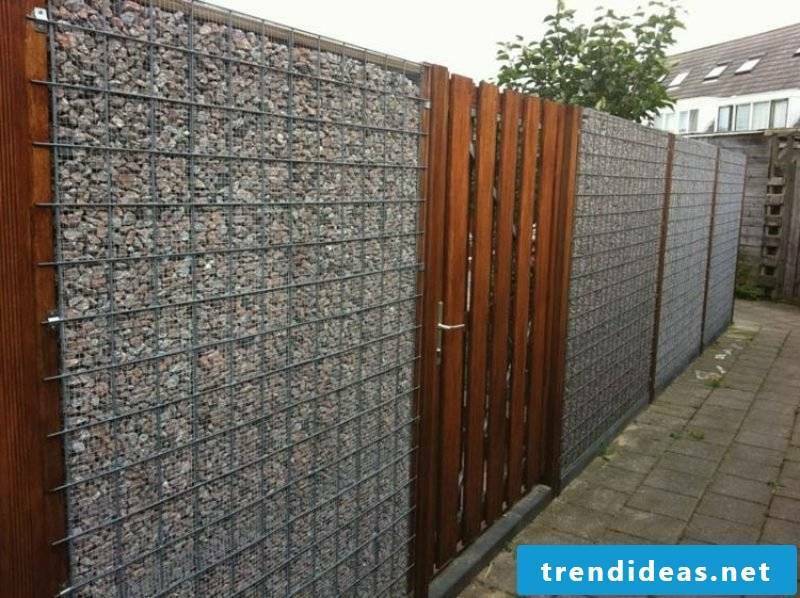 Such a fence may be the perfect solution for you if your apartment is next to a main road. 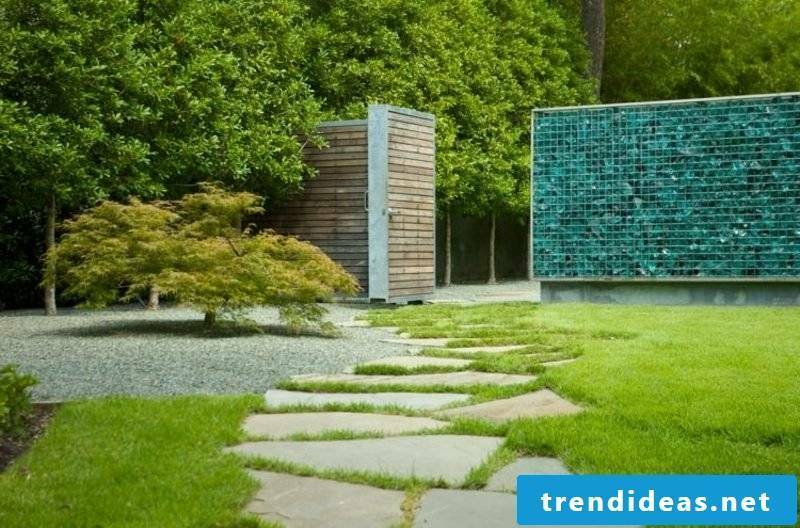 You can also use it to separate the different areas in your garden – for example, the vegetable garden from the lawn. 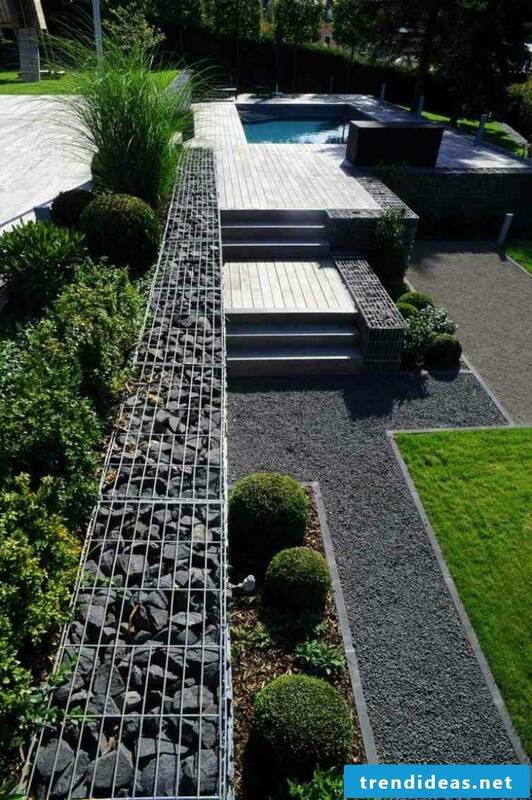 The gabions also guarantee a very good privacy of your privacy. 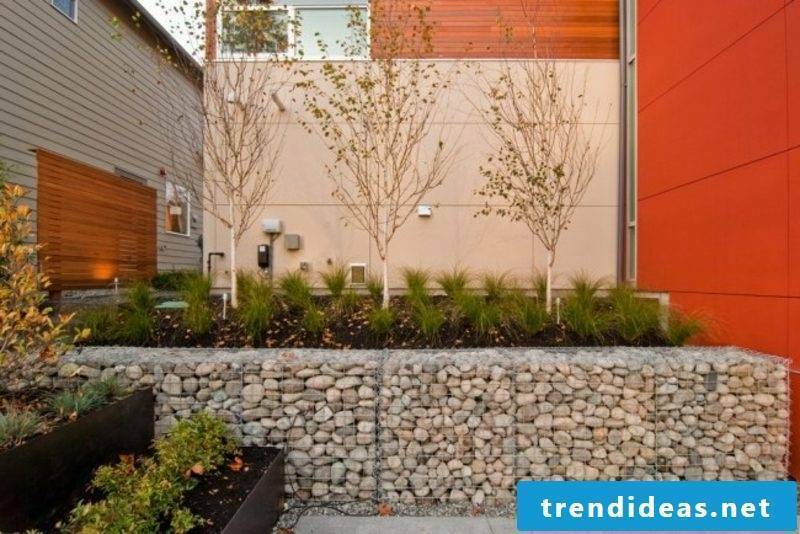 Furthermore, you can even demarcate your property from those that are in the neighborhood with gabion fence. 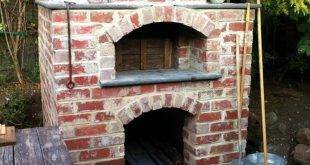 Inquire however first after the local regulations! 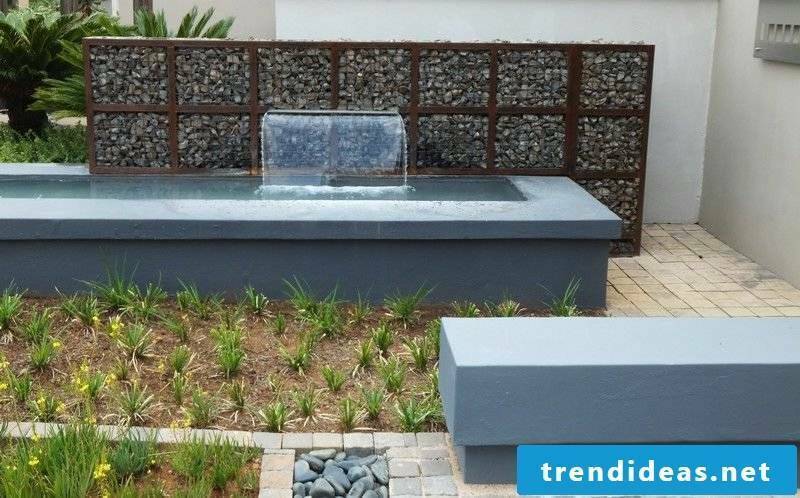 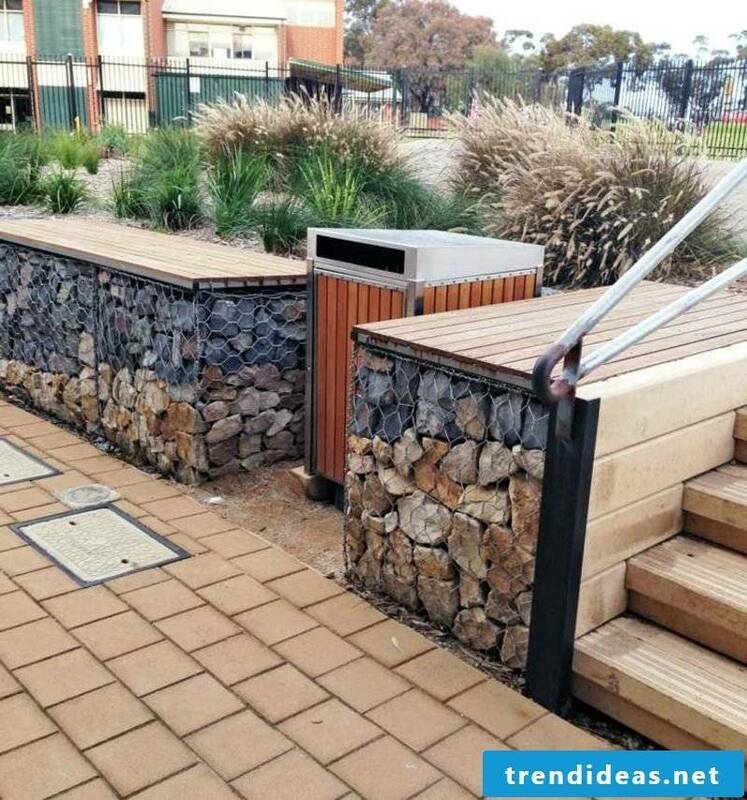 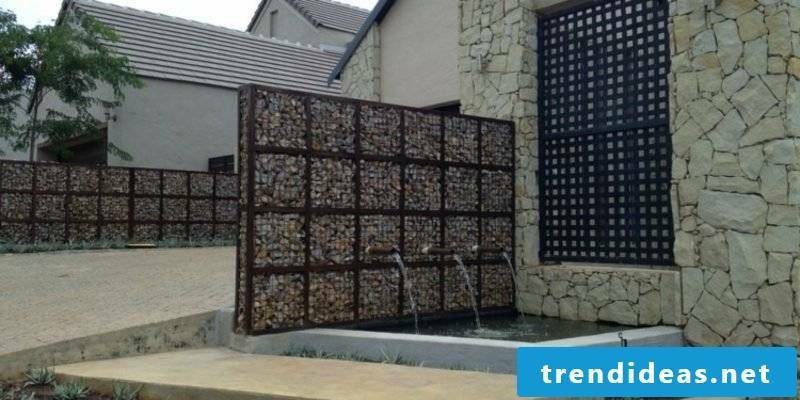 With gabions, functional constructions can be built that impress with uncomplicated assembly and an original look. 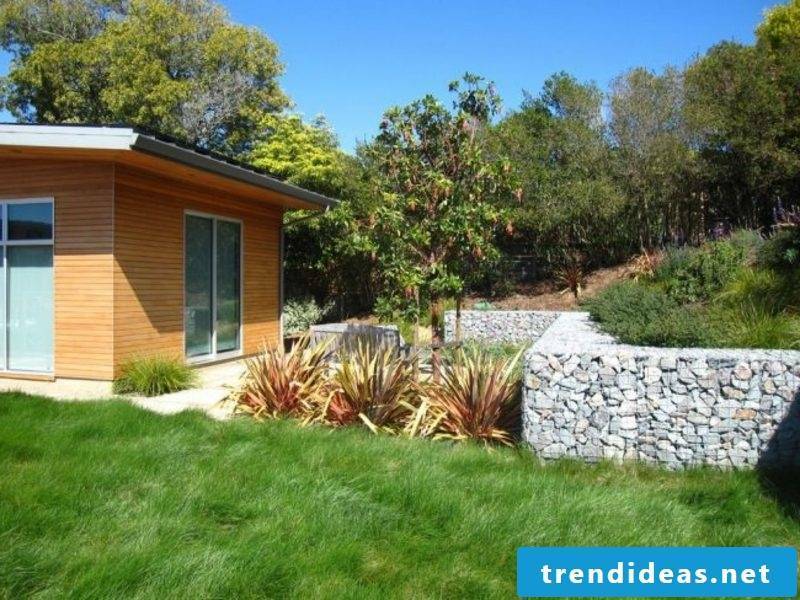 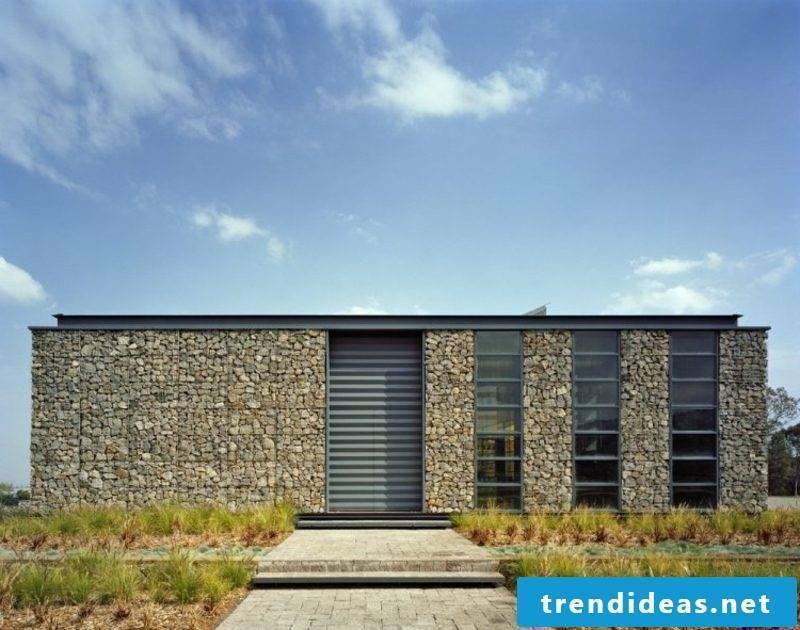 Today, the gabions find application even as part of the house facade – the principle is the same as building a fence, and the result looks really modern. 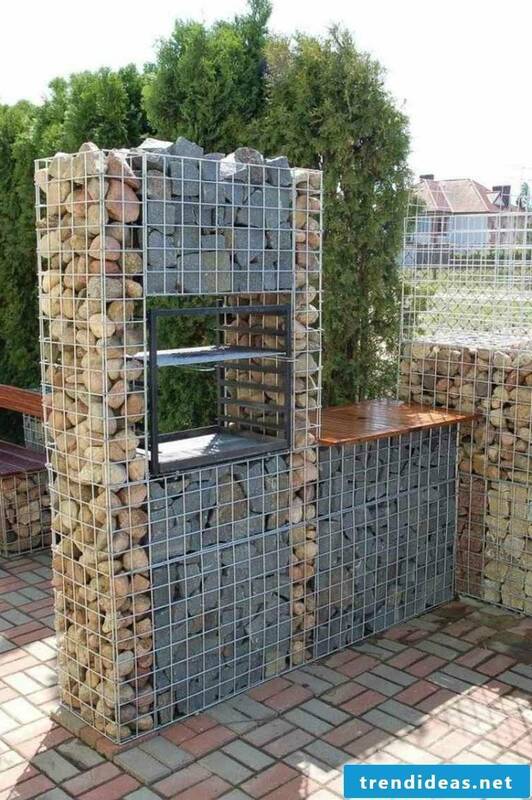 If you want to build a construction with gabions yourself, wear safety goggles and thick gloves. 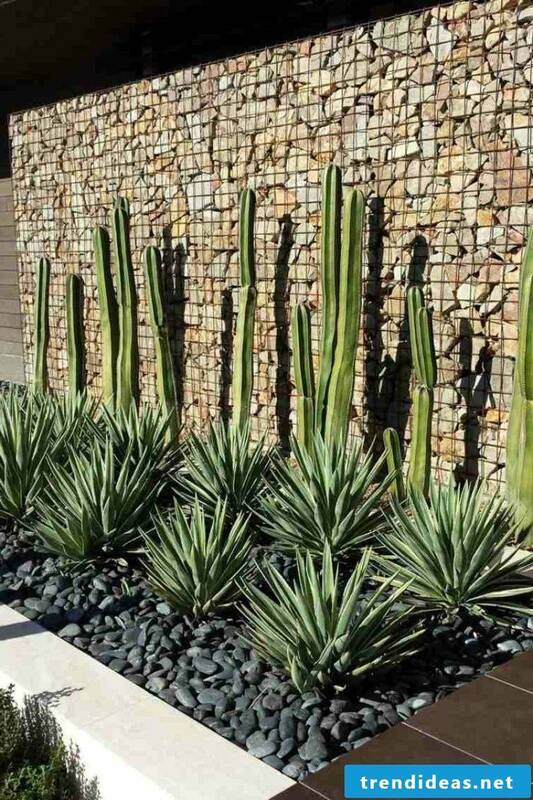 After all, this is hard physical work, so you need to be sure you’re fit enough for the job before you start. 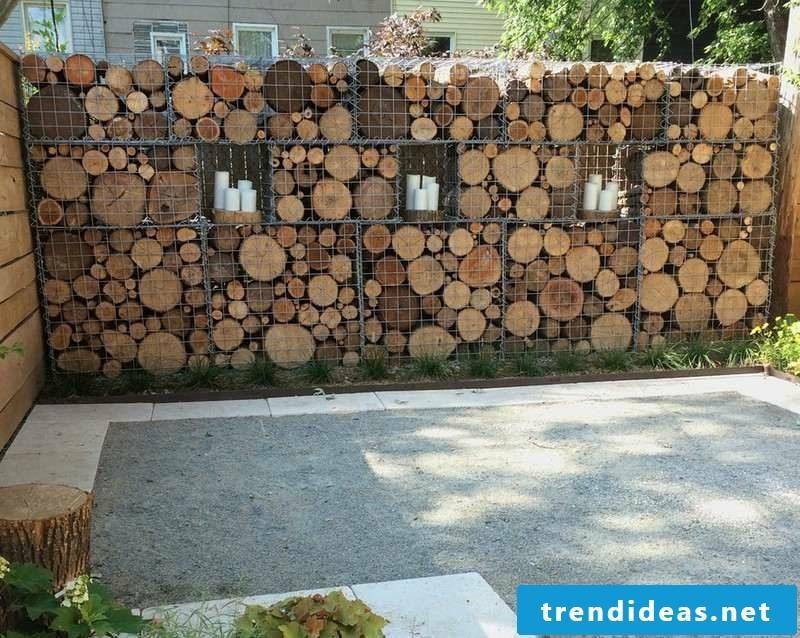 A fence filled with effectively arranged materials can beautify your garden in a particularly attractive way. 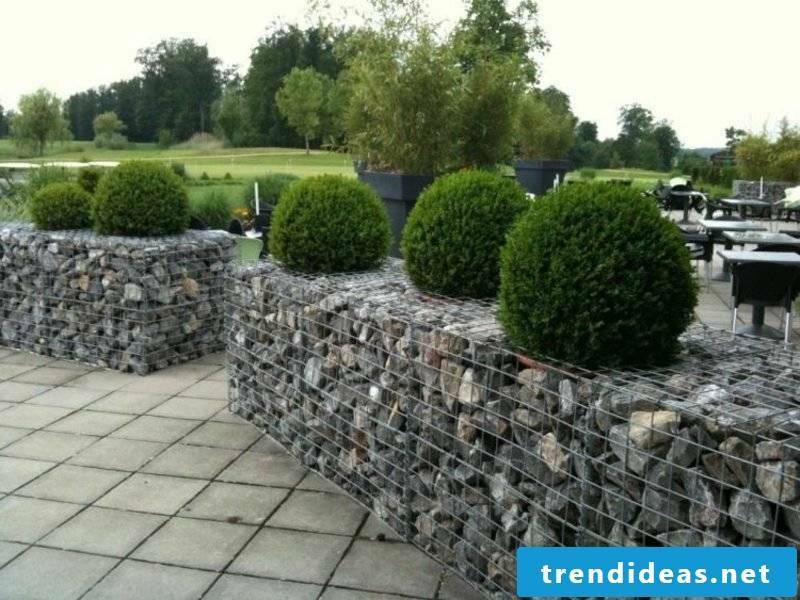 The classic gabion fence, filled with stones, would give your garden an elegant look. 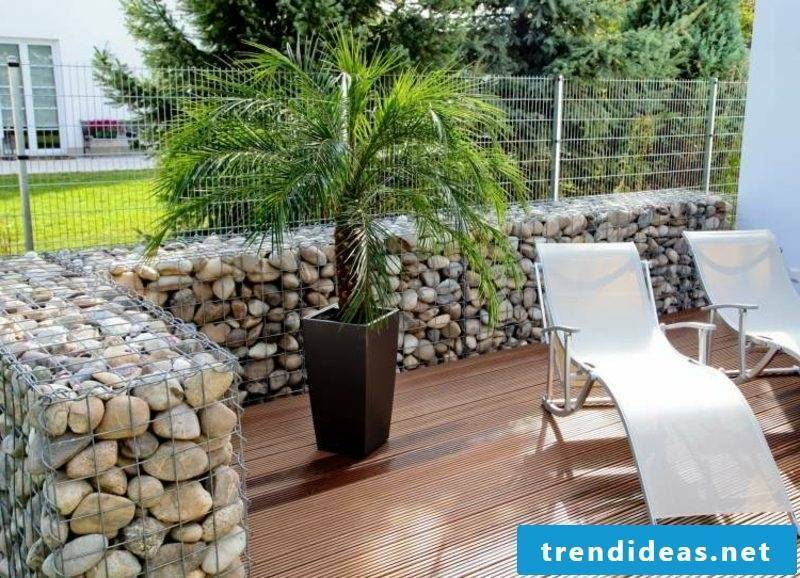 You can customize your fence by choosing different colored stones or other materials, such as pieces of wood, and combine them as you like. 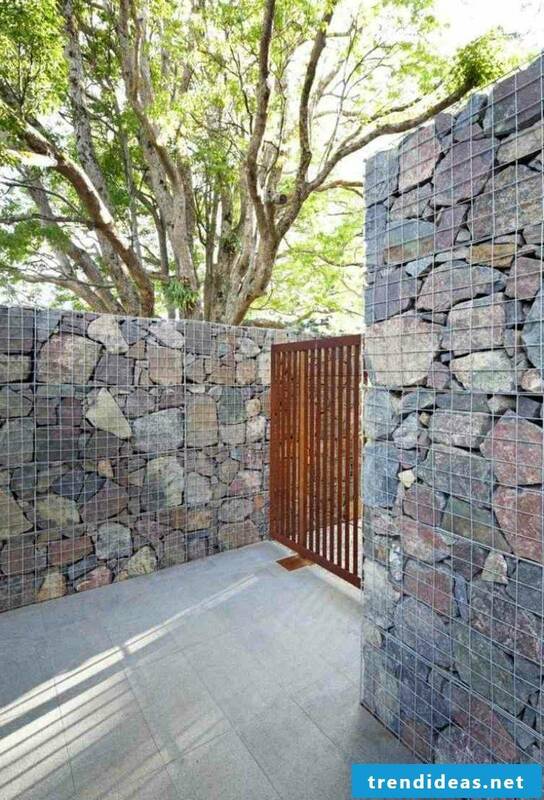 It would be even more interesting if you use different materials – for example wood and stone or stone and glass. 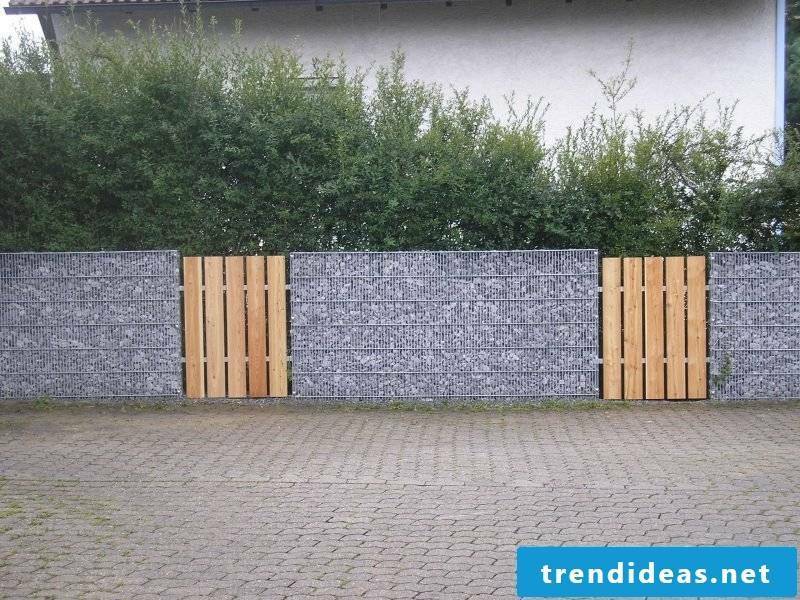 In this way you can create original contrasts, and your fence would look even more modern. 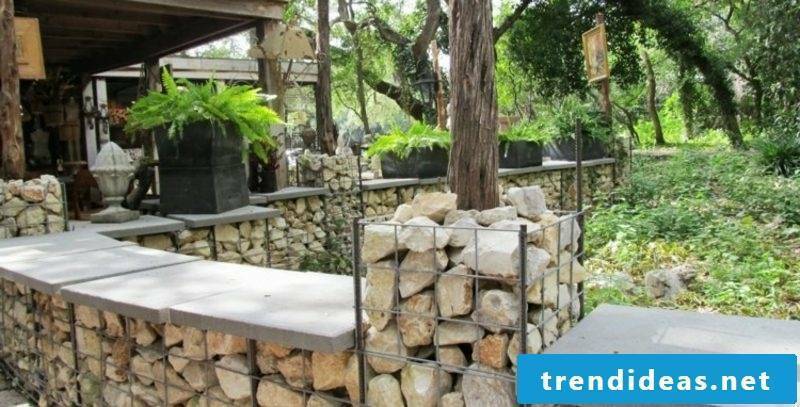 All the necessary building materials for a gabion fence are usually inexpensive and easy to transport. 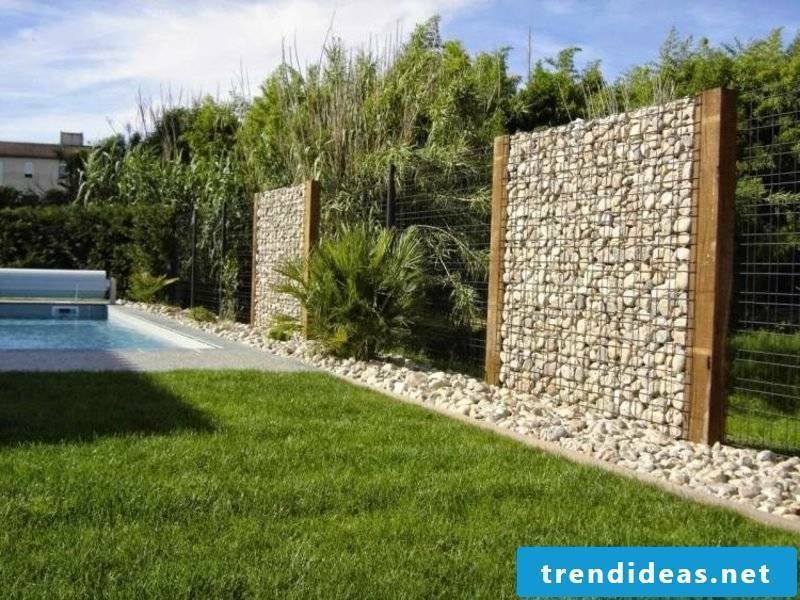 This type of fence can also be built much faster than the usual stone fence. 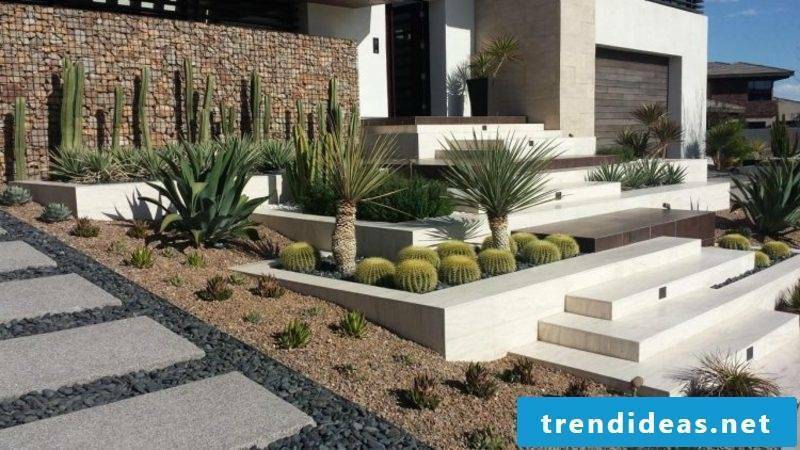 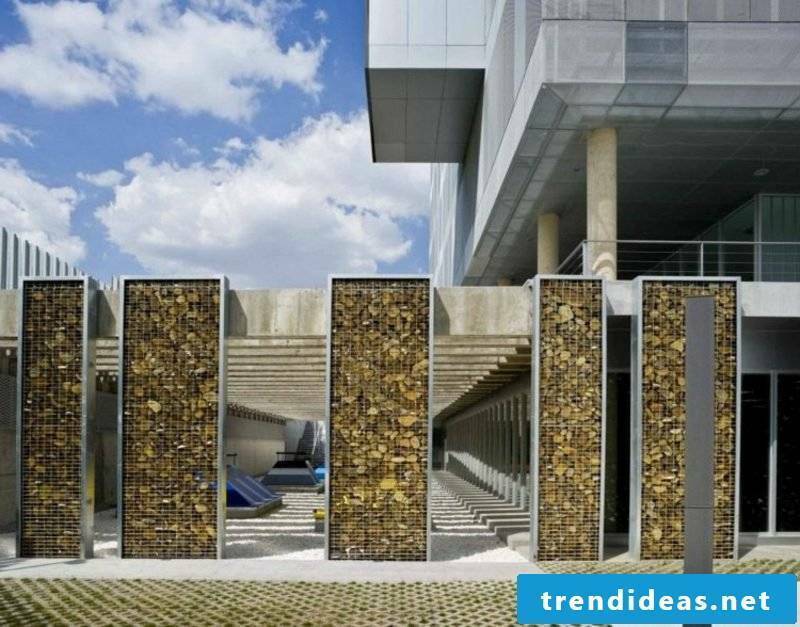 Gabion stones come in a variety of shapes, colors and sizes on the market, and you might soon find the one that best suits your own style. 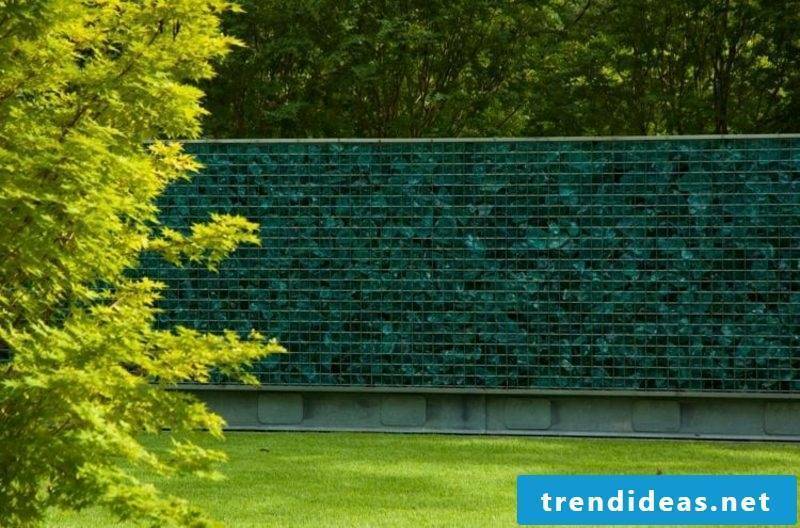 Glass Gabion stones in turquoise blue are particularly modern lately, because they not only can create a nice contrast with the wire baskets, but also interesting lighting effects. 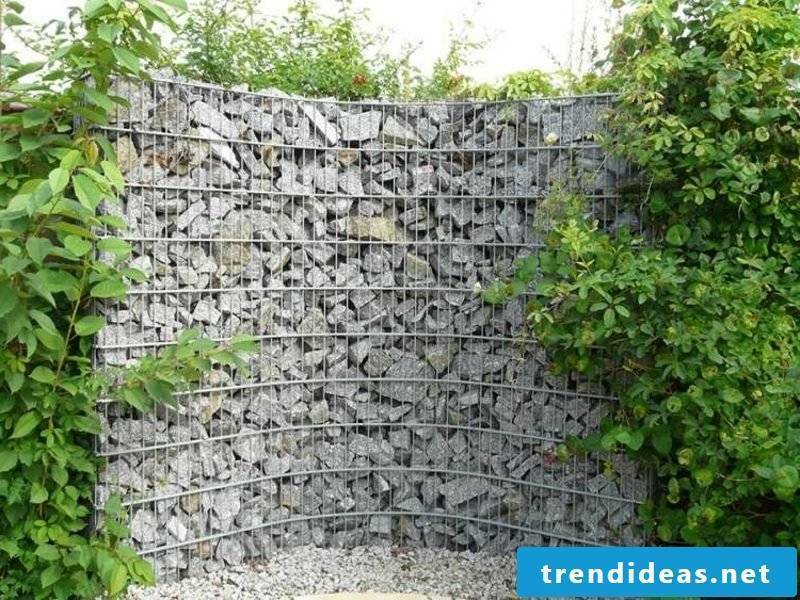 The gabion fences are particularly durable and safe against breakage because of the flexibility of their wire construction. 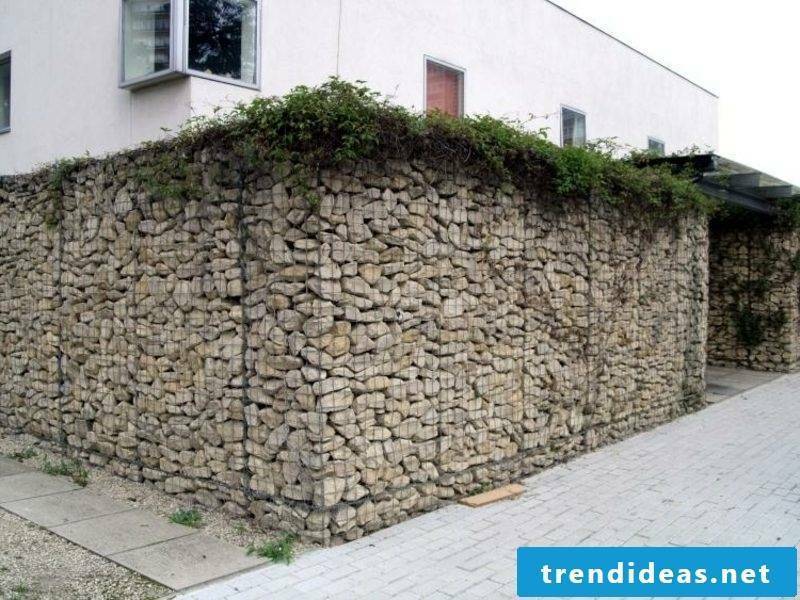 The stones used to fill the fence can endure water erosion for years as part of the environment. 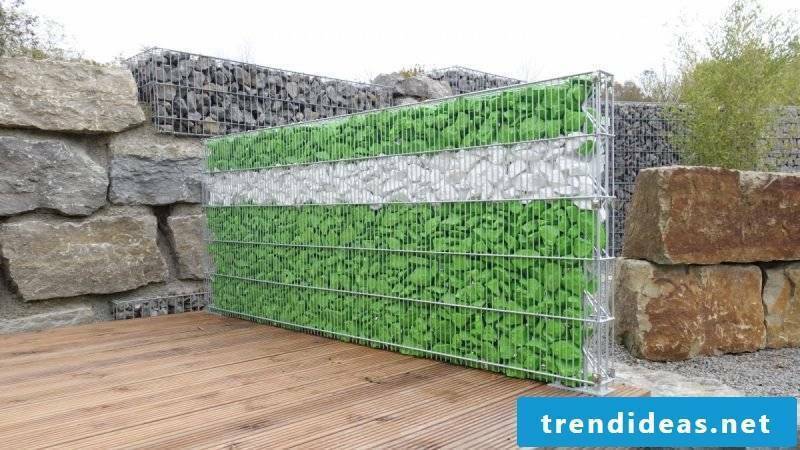 The galvanized cargo baskets are also resistant to corrosion – otherwise you would get their money back. 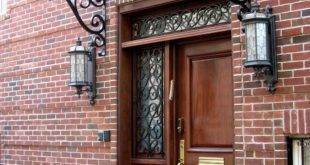 How is a front door canopy built?